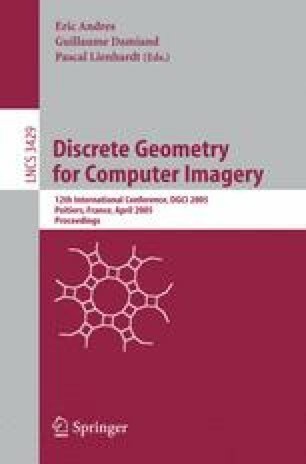 We propose a new definition and an exact algorithm for the discrete bisector function, which is an important tool for analyzing and filtering Euclidean skeletons. We also introduce a new thinning method which produces homotopic discrete Euclidean skeletons. Unlike previouly proposed approaches, this method is still valid in 3D.